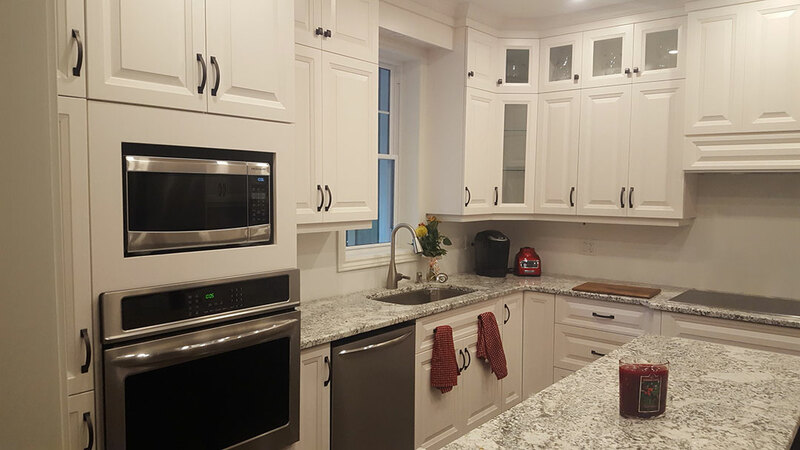 From the simple to the lavish, we’ve experienced it all and we can help you every step of the way. 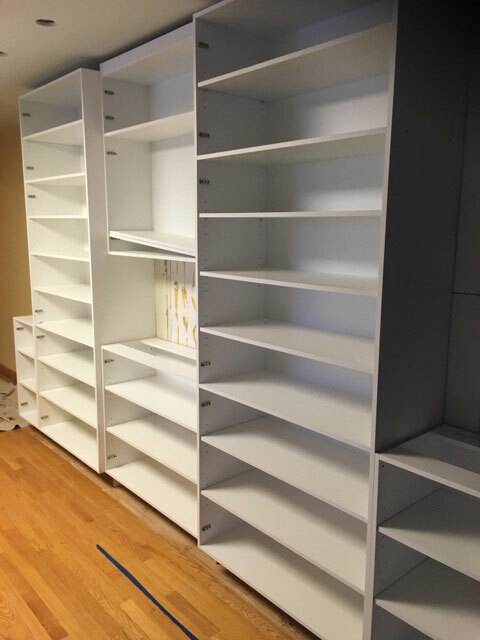 No job is too small or too big for our knowledgeable crews. 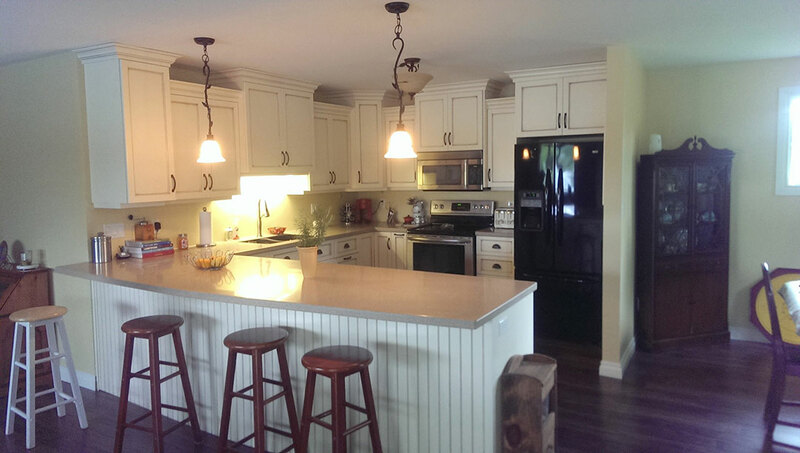 If your house is like ours, then you spend most of your time in the kitchen. 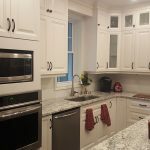 Whether you are preparing meals on the go, sitting down with family, or entertaining with friends, the kitchen is one of the most important and used room in the house. 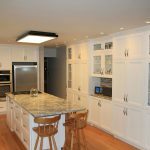 It needs to be practical, stylish, and most importantly it must be efficient. 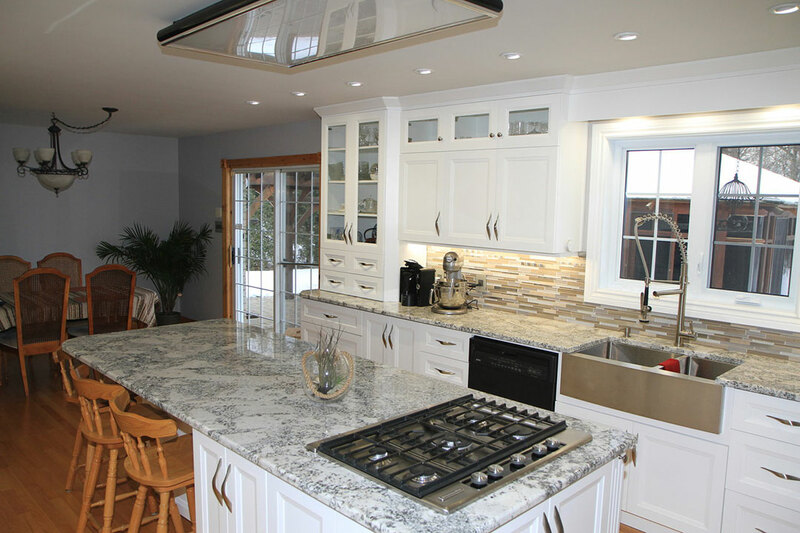 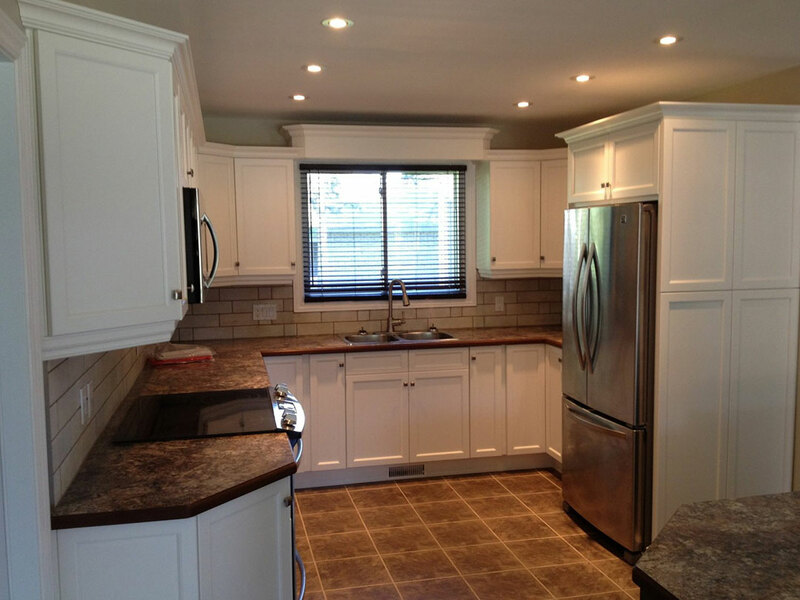 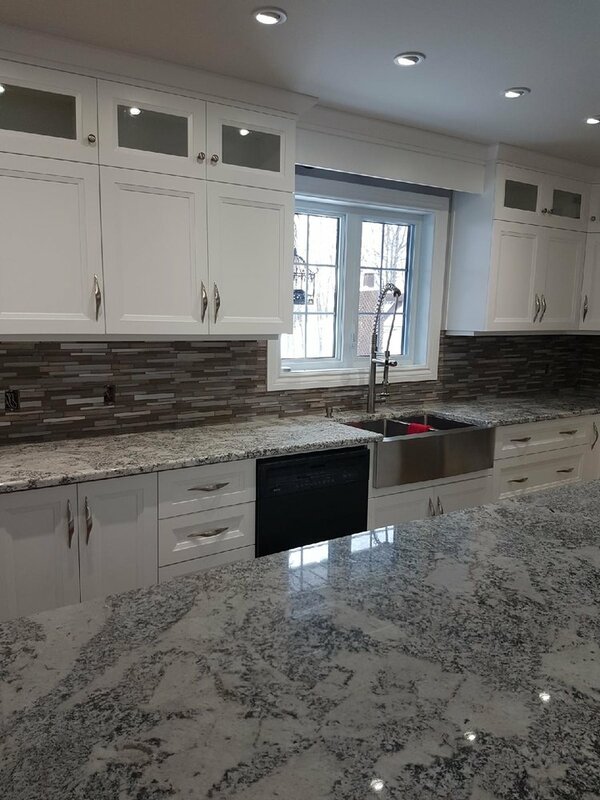 At Precision Contracting we make sure your kitchen project is completed in a timely manner and on budget. 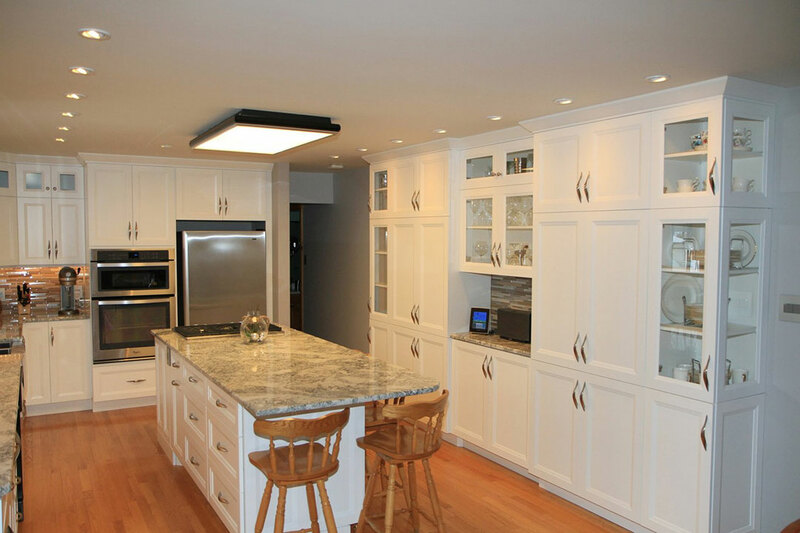 We have families to and we understand what your kitchen means to you on a daily basis. 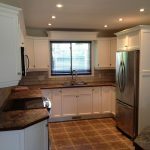 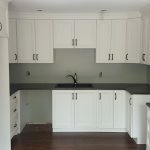 We also understand that completing a kitchen renovation takes a lot of planning and a lot of time to complete. 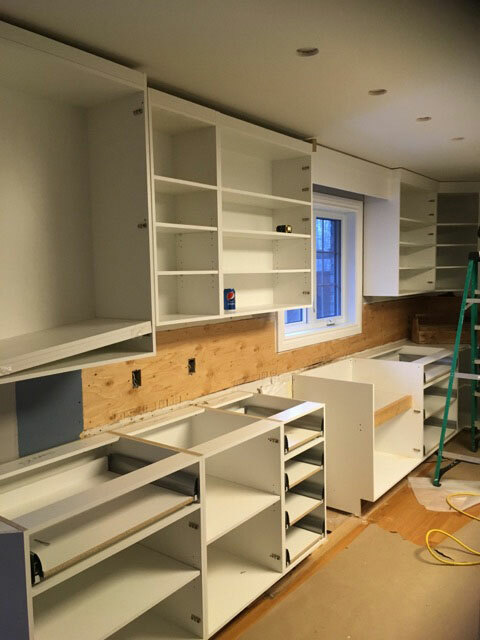 Making sure all elements are covered and organized before starting is one of the most important tasks we have. 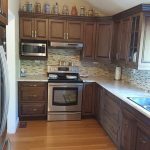 If you are like my family, spending four or five weeks without a functional kitchen is NOT an option. 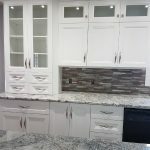 This is why, we design, plan, review, and lastly we install once we are completely ready to go. 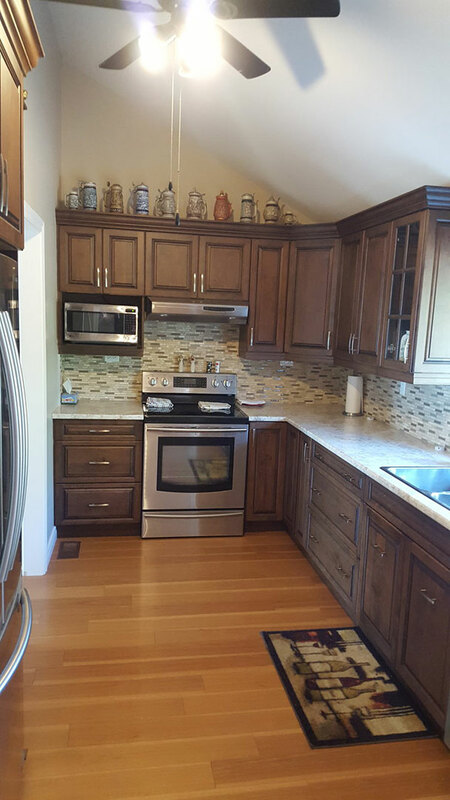 From quote to clean up, we make sure we are available every step of the way. 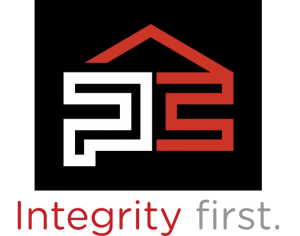 We are there to help with all your decisions and keep a realistic timeline based on what is selected and desired. 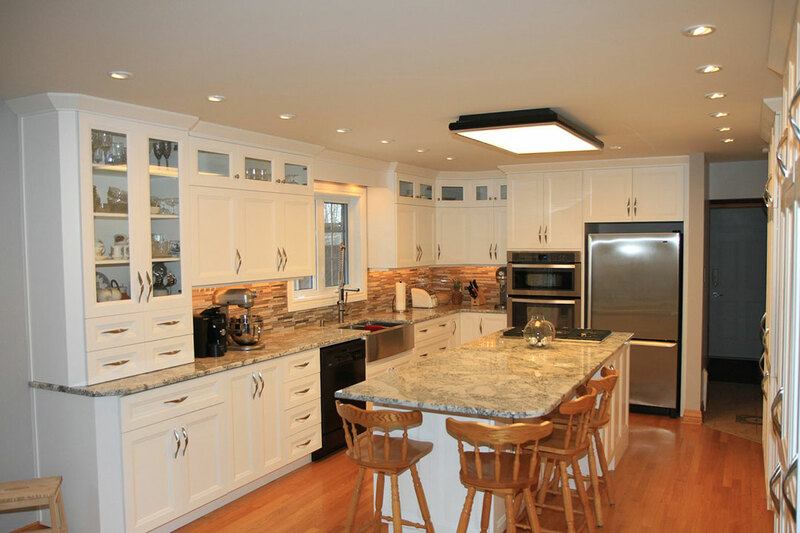 From cabinetry to counter tops, flooring, back splashes and even appliances and faucets, kitchens are detailed. 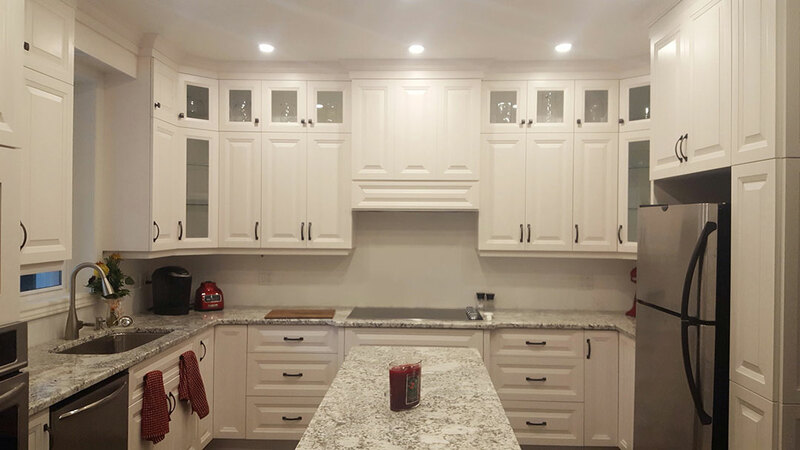 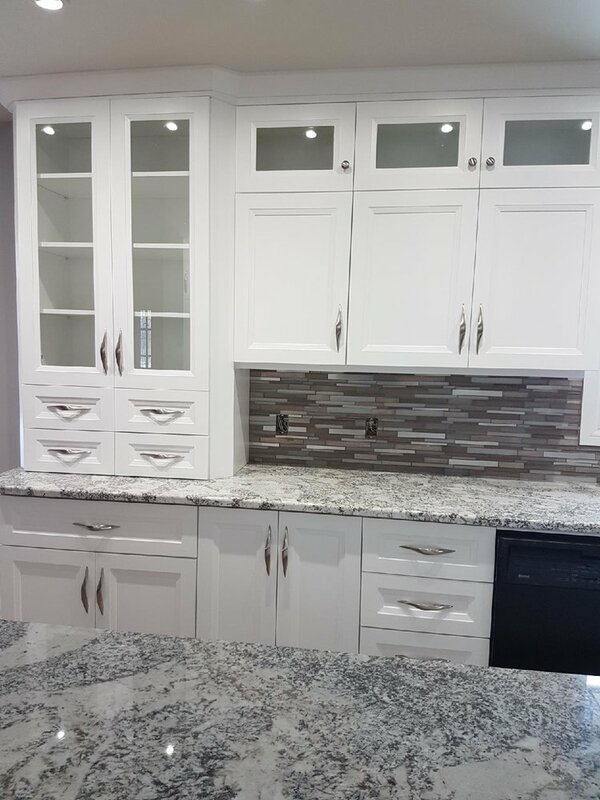 We want to be sure that once your kitchen is completed, you can be proud of the selections you made and the final design that was chosen. 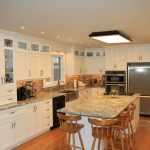 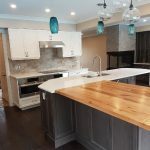 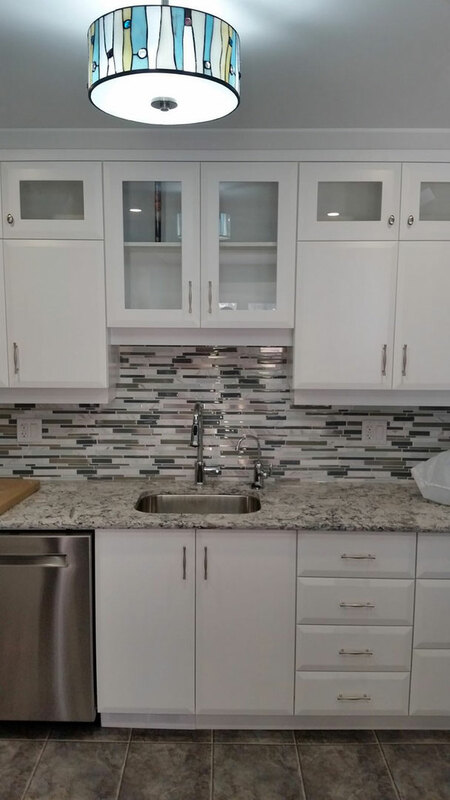 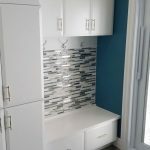 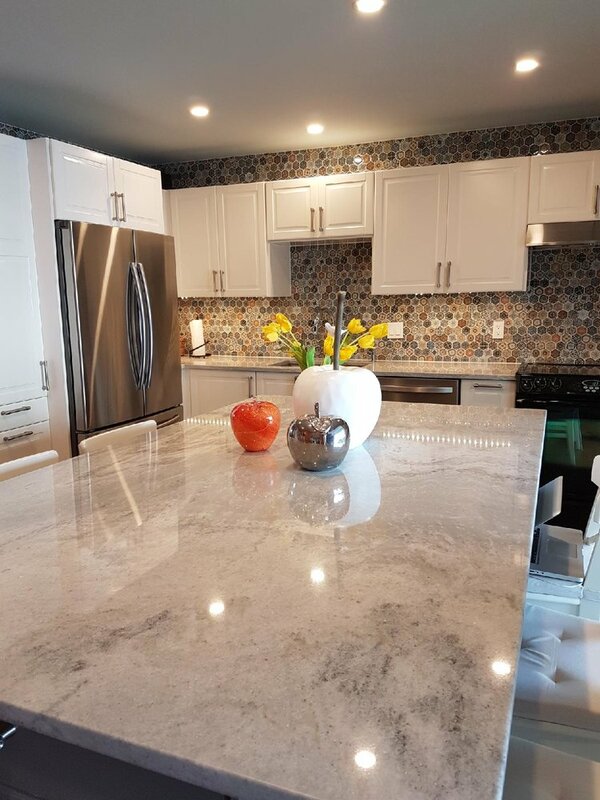 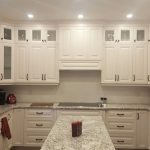 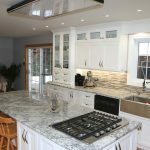 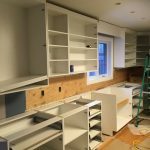 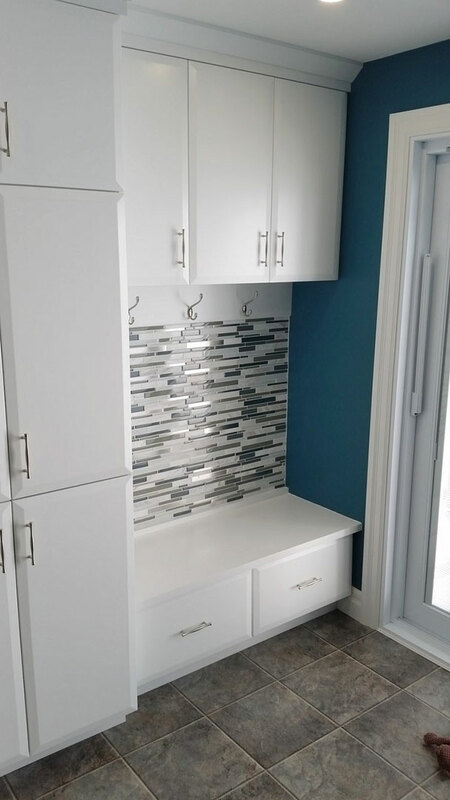 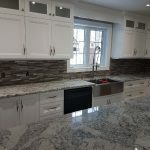 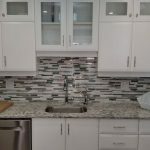 If you're not in the market for a complete kitchen renovation but just need a quick clean up, then you might want to consider just a new counter top or even a change in your back splash. 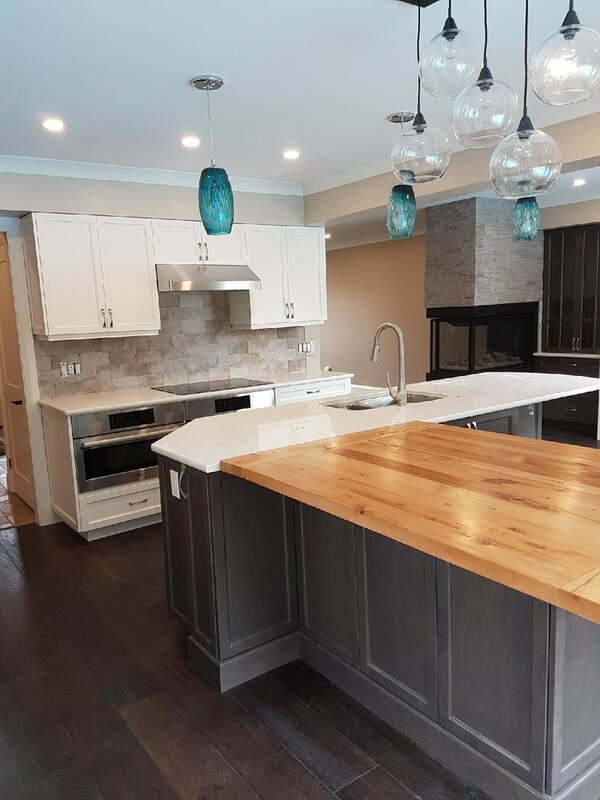 You can find many ways to spruce up that tired kitchen with new flooring, sink or faucets or maybe just a change in paint colour. 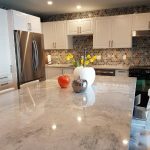 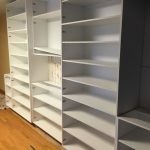 For all these ideas and options, let us help you with the selections that will change your busiest room into a space you can enjoy once again. 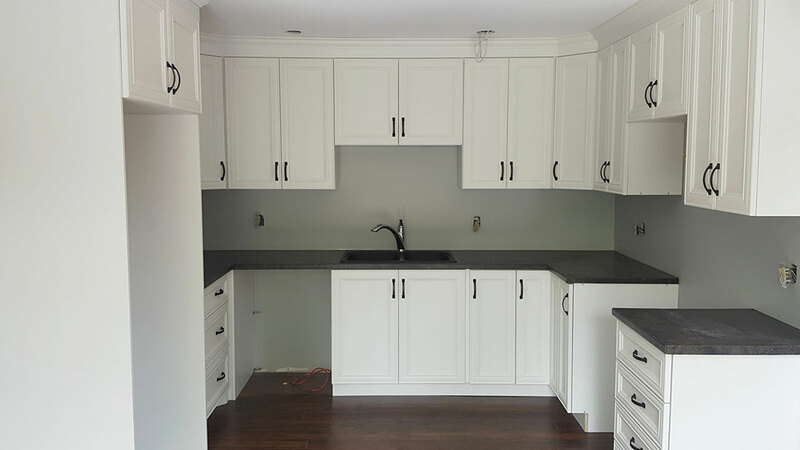 Whether you are thinking of a complete remodel or a slight change, kitchens must not be taken lightly. 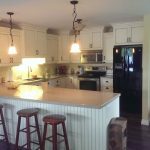 Many decisions have to be made to ensure the final outcome will be something you and your family will use and love for many years to come.